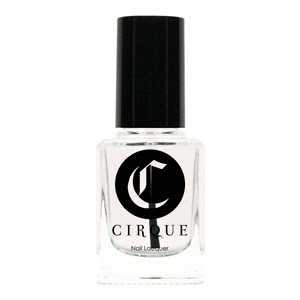 Whether you're sipping on mojitos, jet-setting across the country or catching up on some well-deserved R&R, explore our latest release that will keep your nails looking hot in the heat. 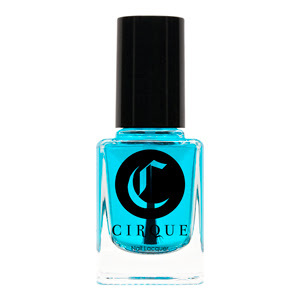 Inspired by endless summer days, we've created 3 limited edition lacquers each with a special color-shifting shimmer in a vivid translucent base. 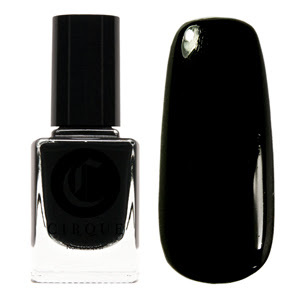 If you like Coronation, you will love The Kontiki Collection. 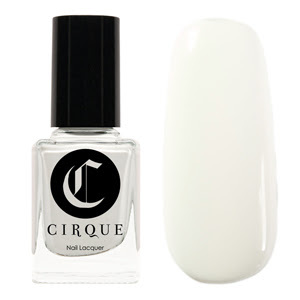 An arsenal of mani basics is a must-have for every beauty maven. We are excited to introduce our Back to Basics collection which include our essential Holdfast™ Base Coat and Liquid Laminate™ Top Coat. Additionally, two new creme colors will be available which make the perfect backdrop to our festive glitter lacquers. Also available as a set in an easy-to-carry case for $36. 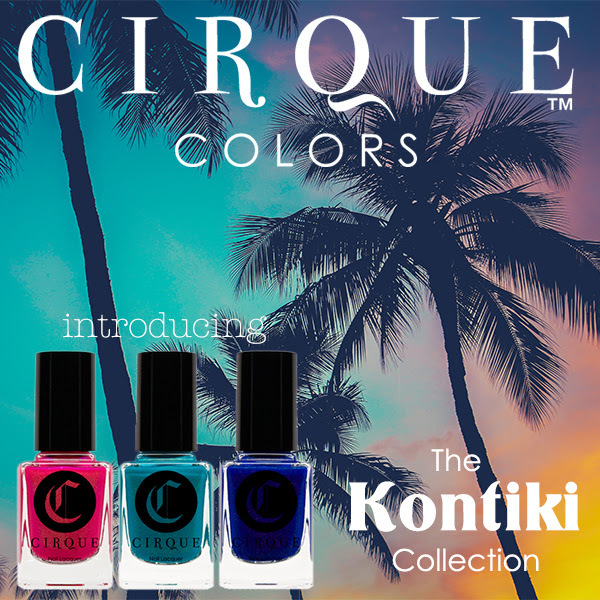 The Kontiki and Back to Basics Collections will be available online at CirqueColors.com on August 5, 2014. Please refer to the Stockists page for participating retailers.